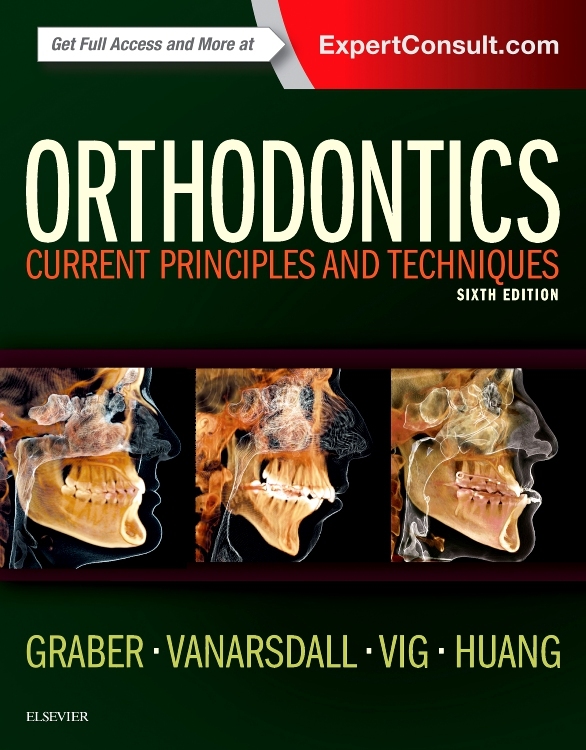 The second edition of this popular textbook covers the theoretical basis and clinical practice of orthodontics, with particular focus on an evidence-based approach. 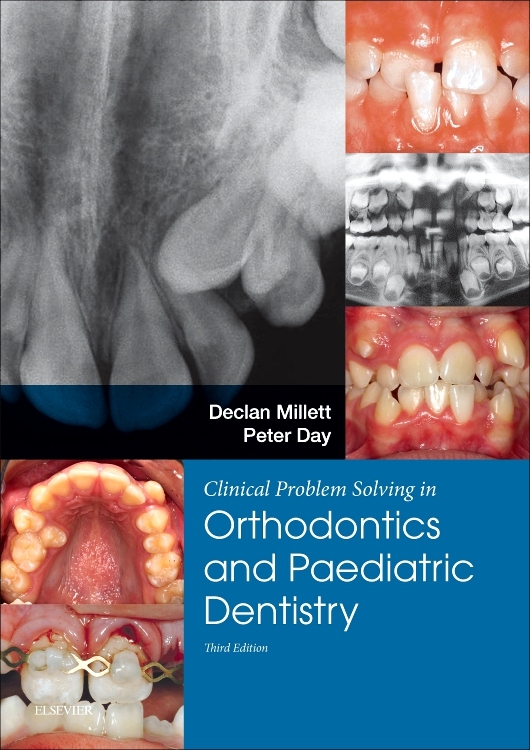 Characterised by a clear writing style and use of pedagogic features designed to make learning easy, the Handbook of Orthodontics 2e contains numerous ‘pull-out’ boxes to aid retention of key facts as well as highlighted essential-references within the text to indicate the associated research. A useful detailed explanation of the key papers is also provided within the bibliography. 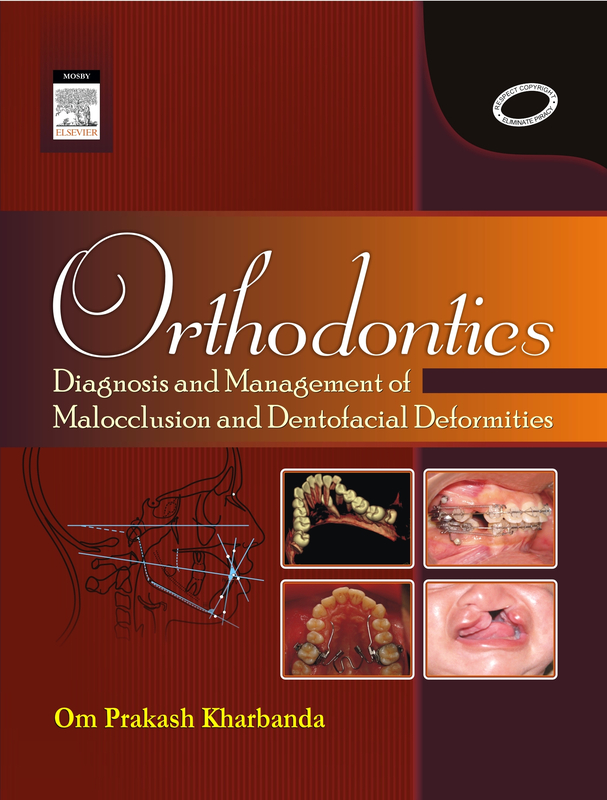 Exploring the concepts of occlusion and malocclusion, craniofacial development and postnatal growth, the Handbook of Orthodontics 2e explores orthodontic tooth movement, patient examination and diagnosis, and treatment planning - including the use of contemporary removable and fixed appliances. 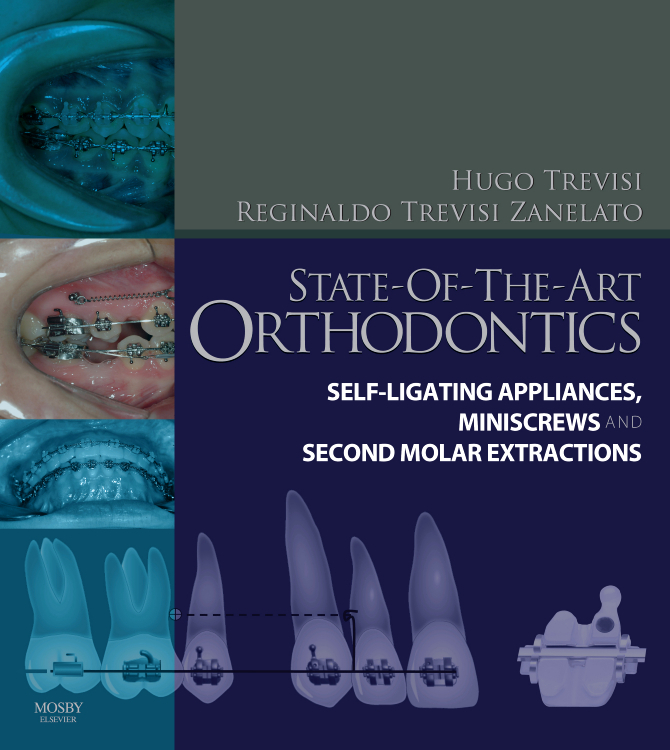 Chapters then explore the management of problems in the mixed and permanent dentitions in detail, as well as different treatment modalities, and orthognathic surgery. Cleft lip and palate, and common syndromes affecting the craniofacial region, are also included. 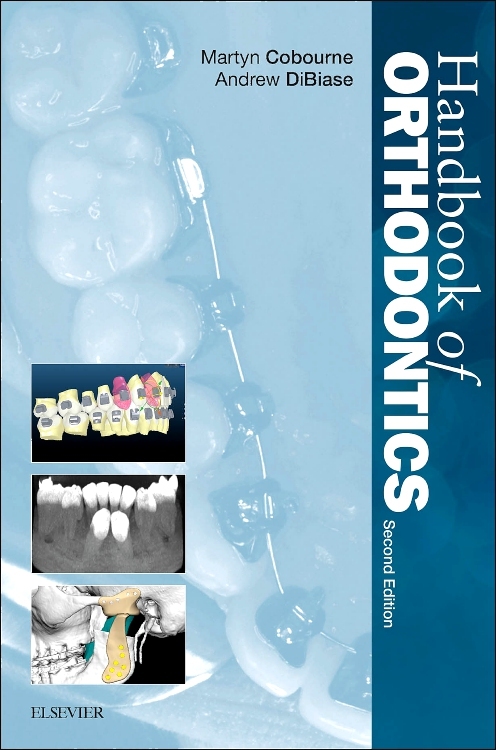 This new edition of the Handbook of Orthodontics is ideal for final year dental undergraduates, postgraduate orthodontic students and orthodontic therapists, as well as general dental practitioners with an interest in the field. Moreover, the layout makes it an ideal reference book for practitioners of all levels and experience. "Both a textbook and a work of reference, this 400-page paperback is accompanied by a substantial index (over 20 pages). This makes quick referral to any of the subjects included here very straightforward."